exercises that demonstrate the latest features of version 8 as well as a valuable series of examples that illustrate some of the more complex elements of the software. 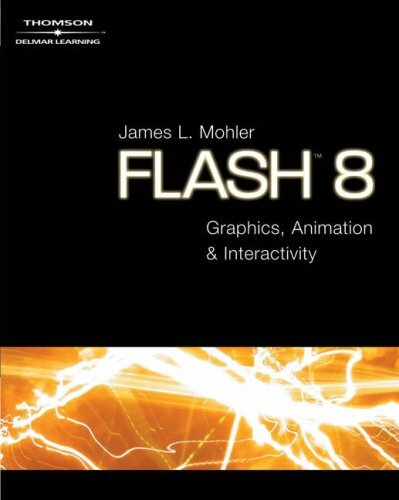 The book features chapters on graphic techniques, bitmap graphic integration, typography and text, symbols, libraries, sound, animation, interactive techniques-plus an essential introduction to Flash's internal scripting language, Action Script. For Whom Are You Developing?